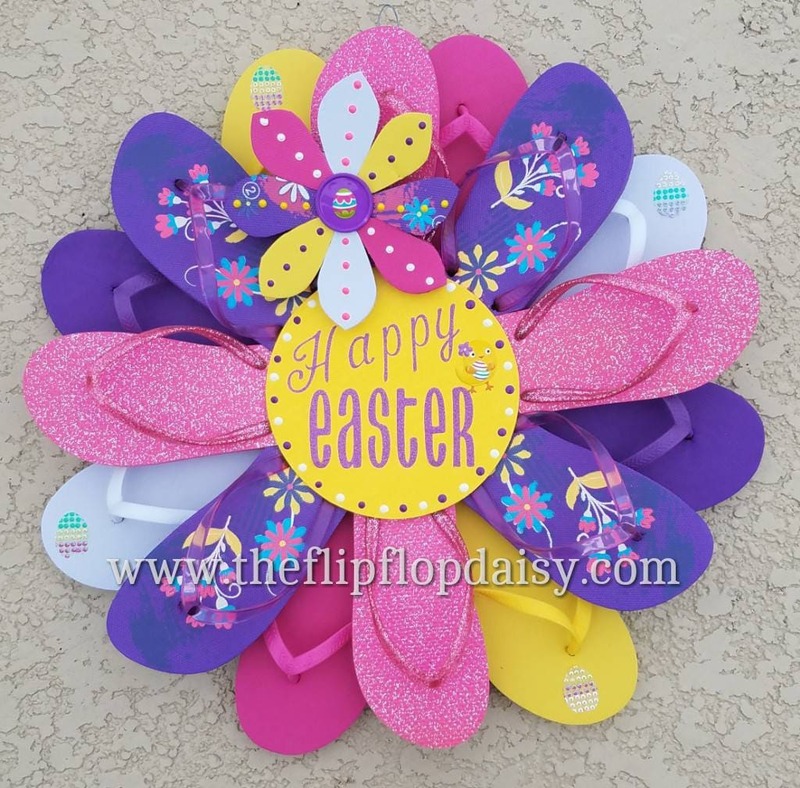 Made from flip flops, this wreath is of very high quality. Contact me with what you want it to say on the front. Initial, first name, last name, beachy quote, etc.